1638.00 sqft. - 1969.00 sqft. 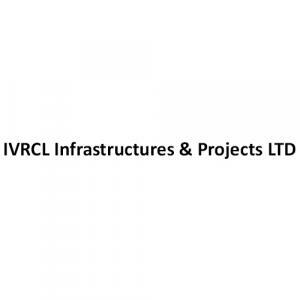 IVRCL Infrastructures & Projects LTD is a group of young, qualified and high quality conscious professionals engaged in construction and Real Estate Sector. The Company has specialized in designing, planning and executing the residential apartments and commercial projects with exceptional quality and green environment. Their consistency in quality and transparency in dealing has earned special respect to the company. 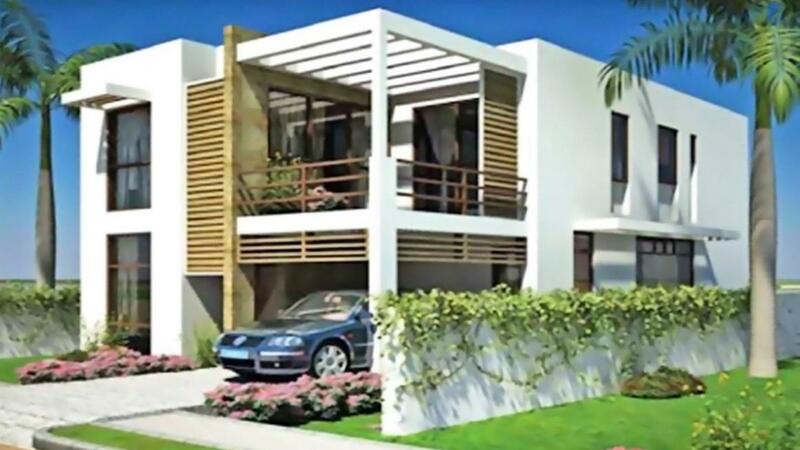 They offer the latest and technically sound new concept in construction to ensure the real value of hard earned money. Their business policy is oriented towards the best quality at optimum cost without any compromise with the construction standards.